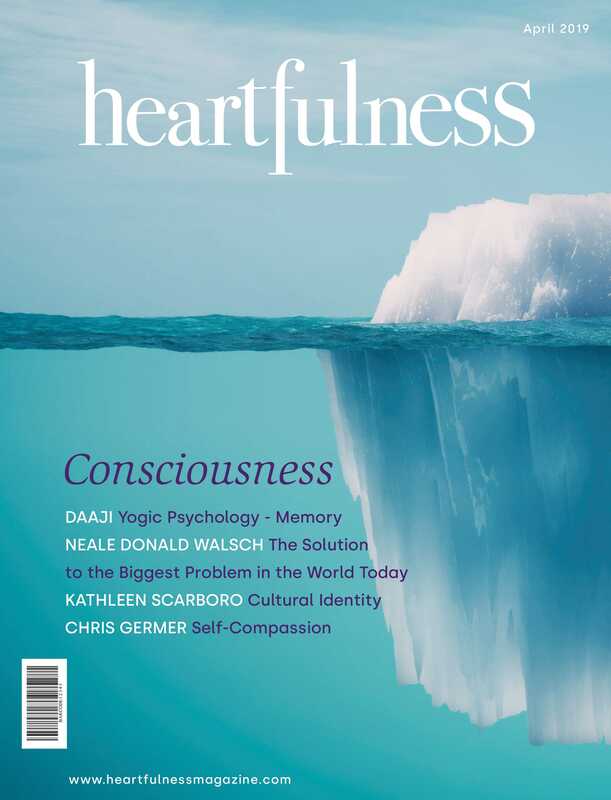 Meet Joshua Pollock (accomplished violinist) and listen to him talk about his new book (co-authored with Kamlesh Patel), The Heartfulness Way. The book brings a simple, practical meditation technique for all people, age 15 years and above. It provides tips to learn to live a life with acceptance, humility, compassion, empathy, and love.